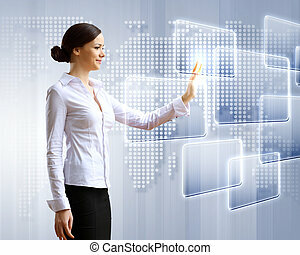 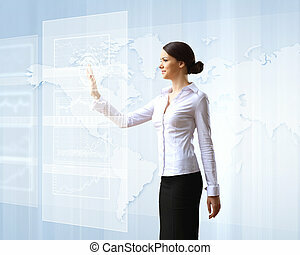 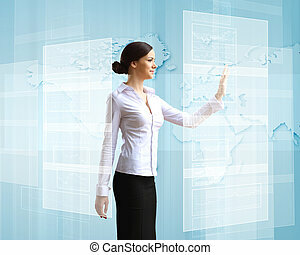 Touchscreen technology. 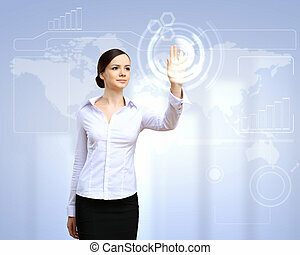 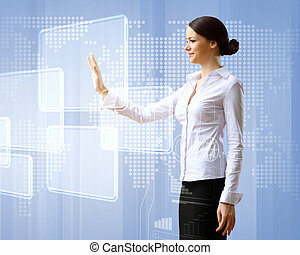 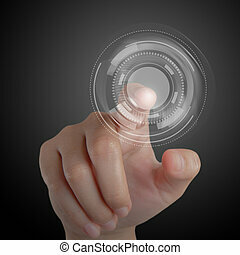 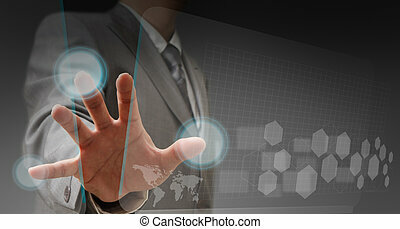 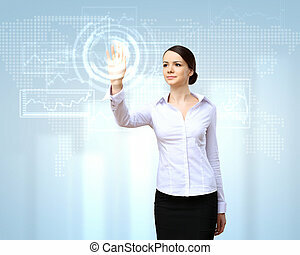 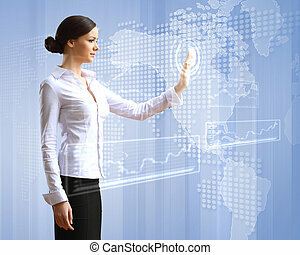 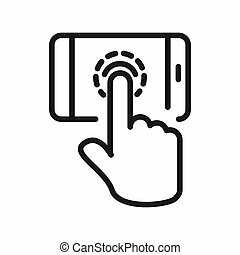 A man touching a futuristic button. 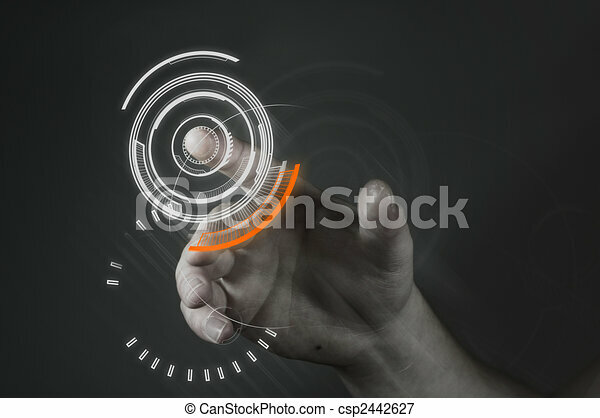 A man touching a futuristic button. 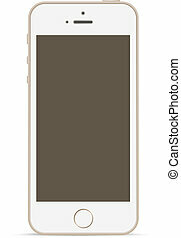 Mobile phone mockup design template. 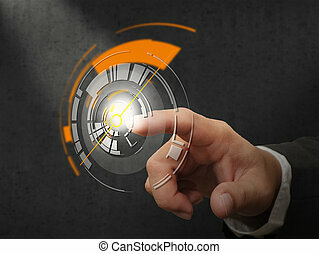 Touchscreen technology.